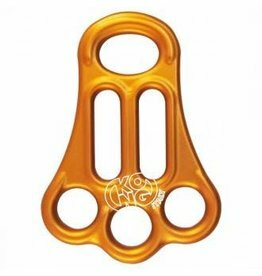 The Kong Gigi Plate Belay Device's main applications are self-locking belaying for one or two seconds and abseiling. Works with single, double and twin ropes. The Full Belay Plate is an Innovative three hole rigging plate for 5 people. 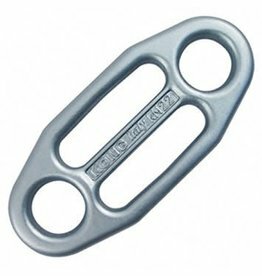 It can also be used as a brake for rappelling with single or double ropes and is a very useful device for rescue operations.